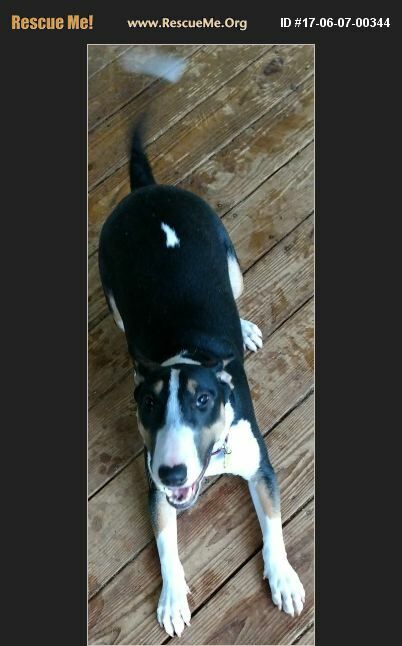 Arkansas Bull Terrier Rescue View other Bull Terriers for adoption. Penny came to us from a shelter in TX. She is young girl about 10 months and about 32 lbs. She is a very outgoing girl. She was a little thin when we got her and she is ALL about her food!!! Being under a year of age, she is exuberant in play and will still jump up as most young dogs will. She will be too much for small children, children over 10-12 yrs will be best. She is a super girl waiting for the right family.